Hereford United have re-signed forward Tristan Plummer. The 22-year-old's previous spell at Edgar Street came whilst he was on loan from Bristol City, where he scored four goals in seven appearances. 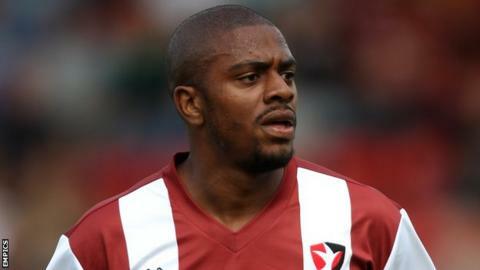 After leaving the Robins, Plummer took a year away from the professional game, before spending last season at Portuguese side Portimonense. The former England Under-18 international had been on trial at Cheltenham Town earlier this summer.